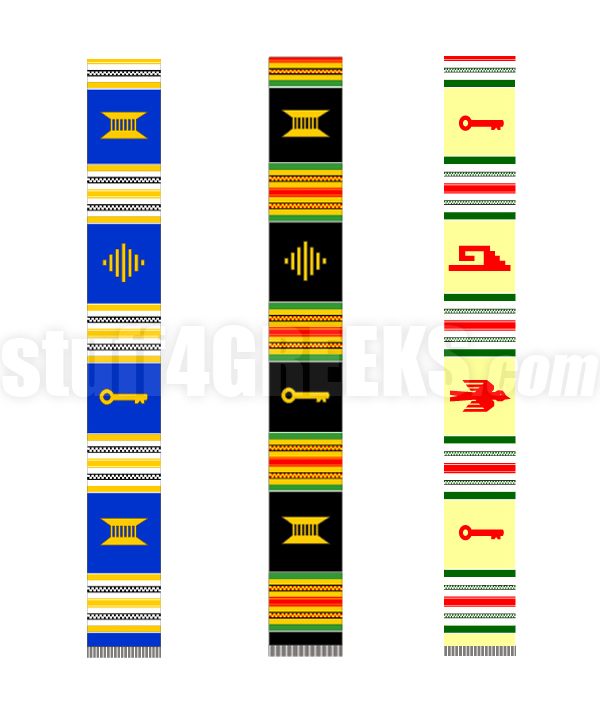 Custom kente graduation stole. A mock-up of the stole design will be created after this item is customized and ordered. Once the design is approved, allow another 6-8 weeks production time.